Now known as The Birdcage, The Rob Roy hotel is a Victorian building built in 1885, of significant heritage value. In 2010 the hotel was moved to enable construction to be carried out on the Victoria Park Tunnel. 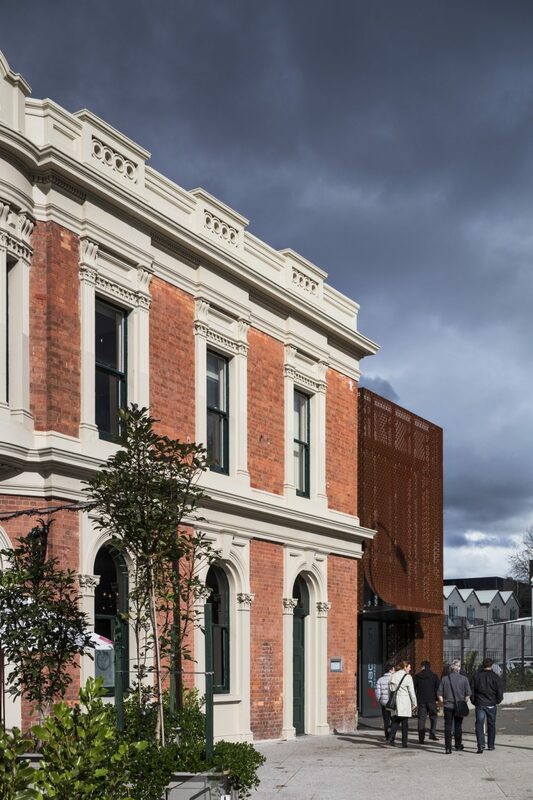 The construction of Auckland’s Victoria Park Tunnel occasioned a range of interesting heritage work for Salmond Reed Architects, including the temporary relocation and restoration of the historic Rob Roy Hotel in Freeman’s Bay. In 2010 the hotel was moved to enable construction to be carried out on the tunnel and then in April of 2011 it was slid back forty metres to its original location, now sited over the southern entrance to the tunnel. 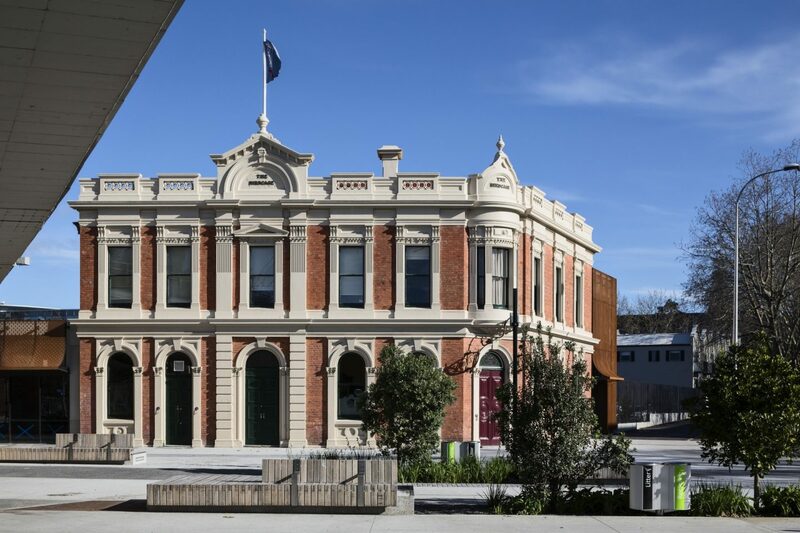 Moving the hotel was the climax of six months of painstaking planning to ensure preservation of the Rob Roy as a landmark in the Freemans Bay community. This preparation included structural strengthening of the building and provision of new foundations onto which the masonry hotel was slid, using specially built concrete runway beams. The double move was carried out with the design expertise of Wellington engineers, Dunning Thornton Consultants. 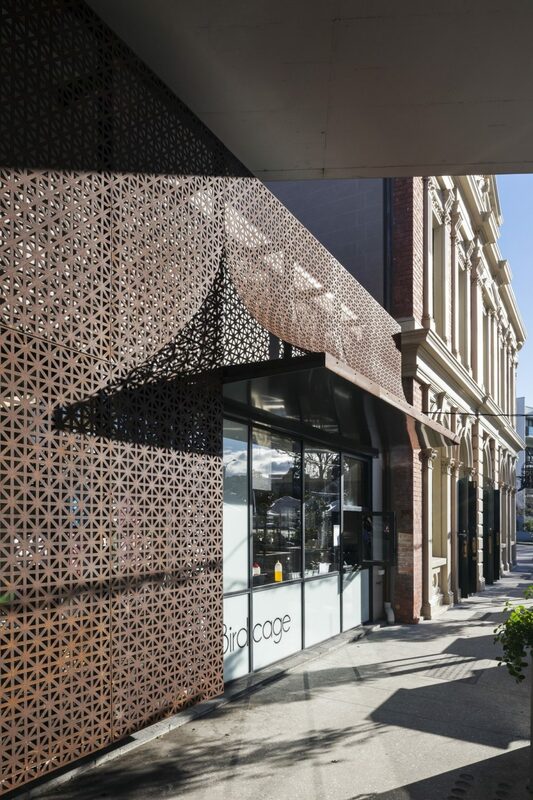 Salmond Reed Architects’s key role was to ensure that the heritage values of the hotel were maintained during this process. Working alongside archaeologists, Clough & Associates, we carried out heritage documentation of the hotel and were also engaged to prepare documentation for the additions and upgrading required to ensure reinstatement and effective ongoing commercial and hospitality uses. This interior retrofit involved converting two floors in the south wing of the University of Auckland’s Clock Tower building into one interconnected space to accommodate the Vice Chancellor’s Suite.